Comments: One of the best varieties for greenhouse forcing for Mother's Day. 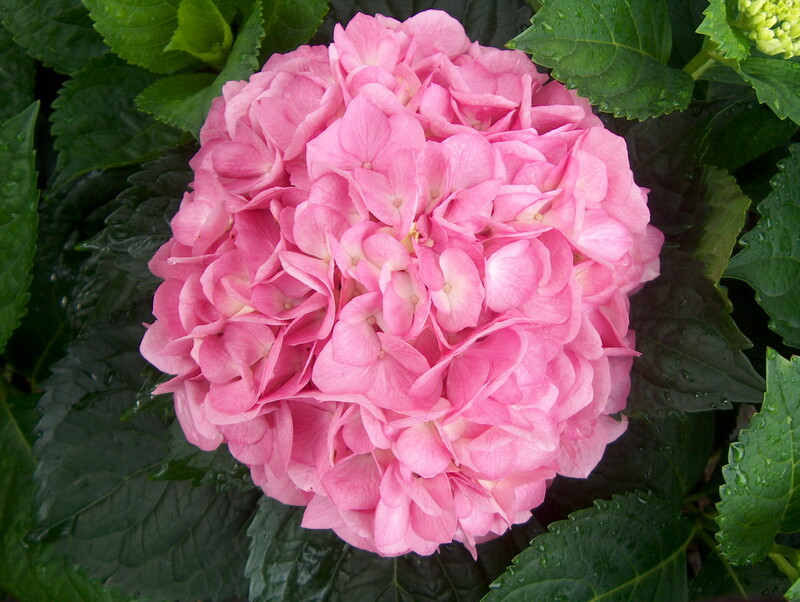 It produces the clearest pink of all the hydrangeas. Flower color is determined by soil pH, as discussed under the species.